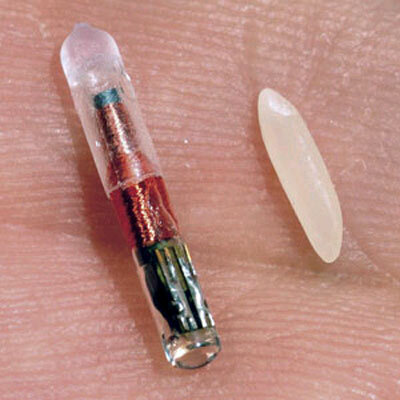 A microchip is a passive RFID chip, about the size of a rice grain which is implanted under a pet's skin. 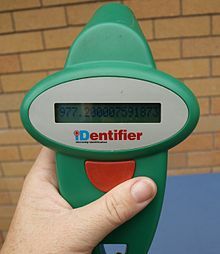 It contains a unique 15 digit number which a microchip scanner can identify. In Singapore, there is no regulation to enforce pet owners to register the microchip number and their personal details with AVA, SPCA or Petcall. If someone finds a pet with microchip but the number is not registered, the owner cannot be traced. Therefore, pet owners are strongly advised to register their pet's microchip number and their personal details with AVA, SPCA and Petcall. If a pet is missing or someone finds a pet, microchipping AND registration can highly increase the chances of reuniting the pet with its owner. In addition, pet owners can put a tag on the collar of their pets which states contact number, microchip number or address. When someone opens the main door, ensure the pet does not dash out. 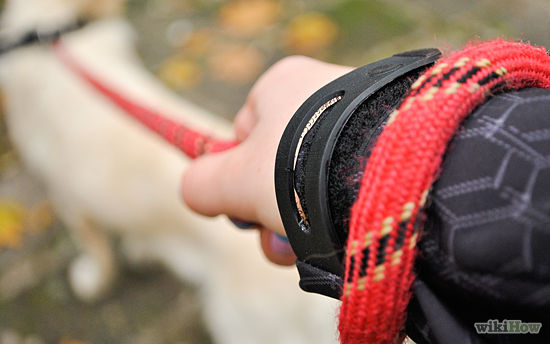 When someone is walking the pet, ensure he has the leash looped around his hand. In 2008, SPCA took in 1,162 lost dogs. Only 38% of them were claimed by their owners. Majority of them had no microchip or tag identification. In Feb 2012 at Singapore Animal Welfare Symposium and Public Forum on Animal Welfare Policies, it was announced that there would be a national microchip number database. However, this has yet to be realised.